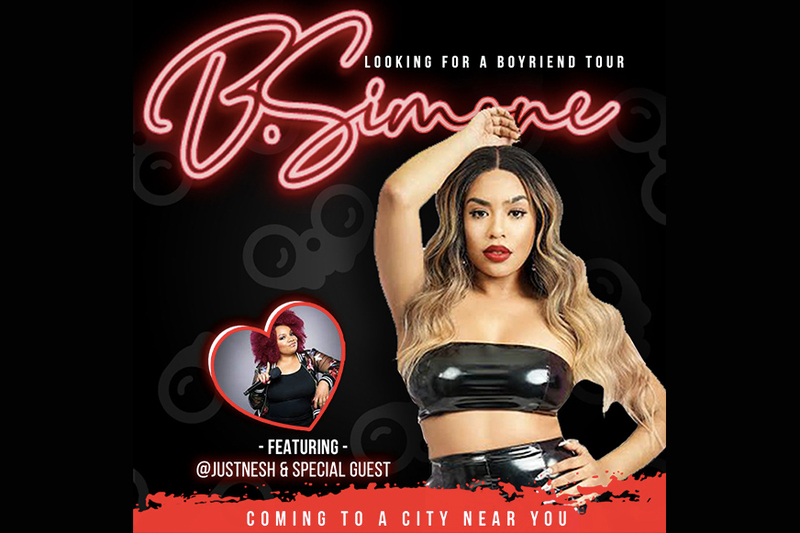 B. Simone’s "Looking For A Boyfriend" Comedy Tour stars B. Simone with Special Guest Just Nesh. She’s known as a Social Media Influencer and can be seen on MTV's hit show "Wild 'N Out" but her Comedy Tour is even hotter! Come enjoy a night of entertainment full of laughter and fun!